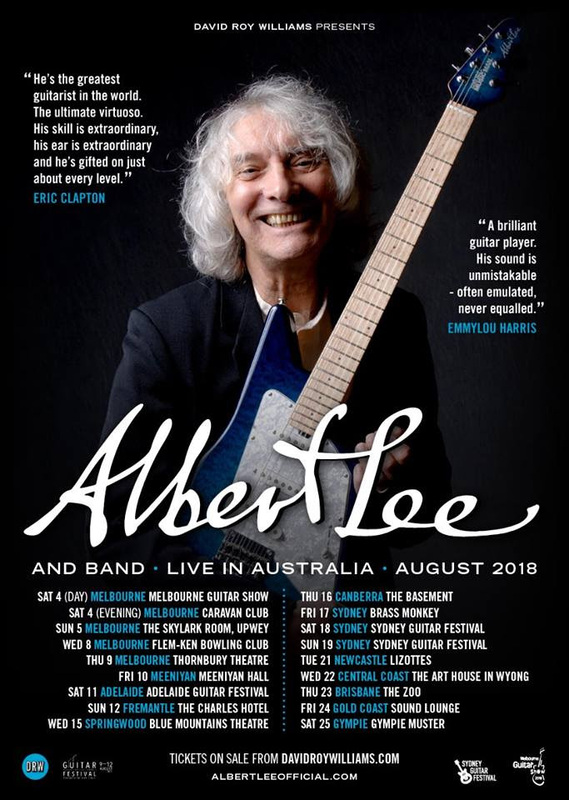 Albert Lee's explosive rock-infused country picking has won him a legion of fans since the early '60s. Lee's remarkable career has seen him working as a sideman to Eric Clapton, Emmylou Harris, The Crickets and The Everly Brothers whilst stepping out as a frontman since the late '70s. Lee is a Grammy Award winner and member of Guitar Player magazine's 'Gallery of the Greats'. At the age of 74, Lee's chops are as keen as ever - check out his 2018 release 'Live at the Iridium' for proof - and he joins us on the eve of his 2018 Australian Tour.